Aurora Quarrying had a significant presence at Xstrata Zinc's Brunswick Mine for many years. 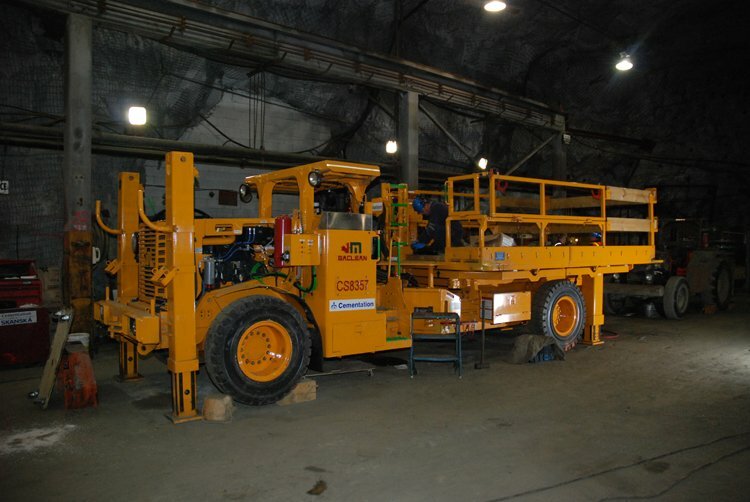 With the acquisition of Aurora in 2002, the Cementation group continued to carry out mine development and mine rehabilitation work; including, decline and level development, longhole drilling for ground support, and construction. Excavation through backfilled stopes required diligent ground conditioning practices. Much of the environment was subject to hot working conditions due to high sulphide concentrations.